The Crystal Reiki – Chakra Blance and Healing Session is a gentle but beautiful healing session to help align your chakras. 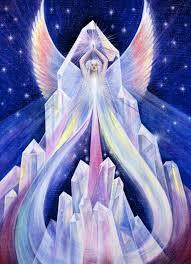 In all my healing sessions i work with my spirit guides and AA Metatron. 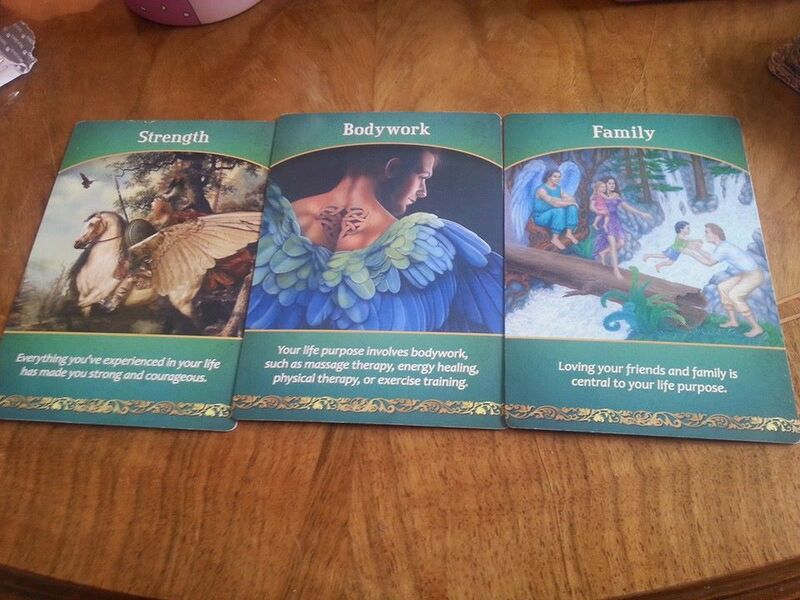 Each session is tailored to your needs or requests and any relevalations from your free 3 card oracle reading. 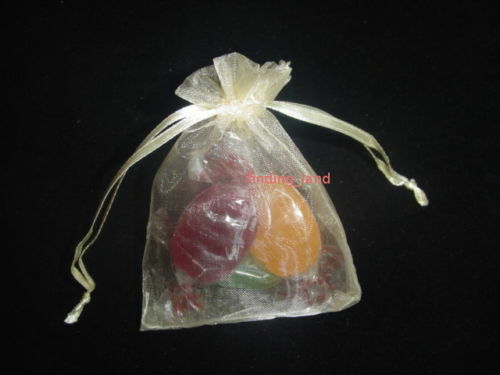 You will also recieve a full set of Reiki charged crystals to take home with you. The session is planned to run for 1.5 hours, but always leave some extra time as these sessions can often over-run. You can take advantage of my beautiful countryside surroundings to relax and ground yourself before leaving or alternatively, i am happy to come to your home if you are unable to travel. I am afraid i can only travel a certain distance, so please contact me to have a chat about your requirements. This session is £55 per person including your free 3 card oracle reading and your set of Reiki charged Chakra Crystals. If you would like to know a little more about this healing session, or any other healing sessions please contact me on pblackfordbailey@gmail.com.